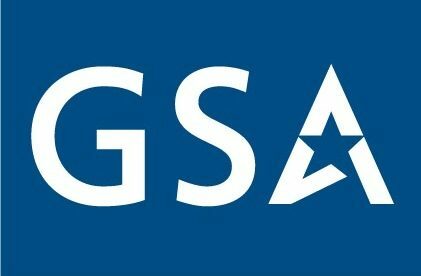 How to Register in GSA's IT Solution Shops (ITSS)? The IT Solutions Shop (ITSS), similar to FBO.gov, lets registered users find bids, accept bids, and receive email bid notifications on available contracts. The ITSS allows procurement officers/government agencies, GSA staff, and government contractors develop purchase orders on a common online platform. 1. Register your business in System for Award Management (SAM). 2. Go to www.gsa.gov/portal/content/101033, and click on IT Solutions Shop (ITSS). Registering in the ITSS gives you priority access to available contracts.